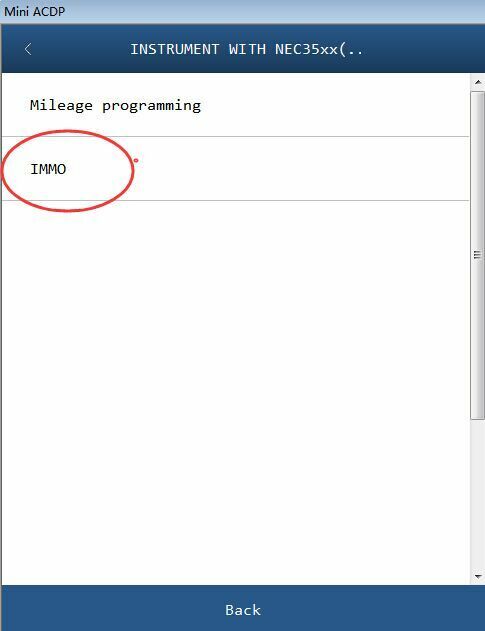 Yanhua Mini ACDP Key Programmer for MQB/MMC IMMO Function & Mileage Adjustment,Support parts of VDO mileage adjustment of VW MQB platform via OBD,and Passat MMC (NEC D70F3525 + 95320) instrument adjustment after years 2015 by ICP mode. and also support MQB IMMO functions. 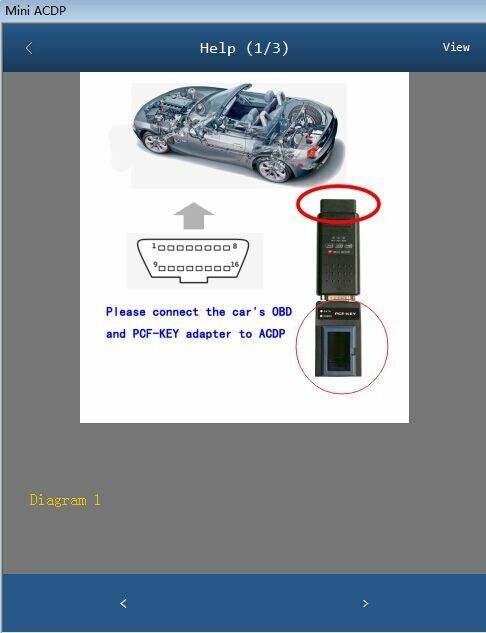 Yanhua Mini ACDP Module6 can update to gain the IMMO function now, while PCF-key Adapter & IMMO Authorization will be necessary, please pay for it alone. Quality Problem within 7 days after receiving package Buyer: Submit a complaint(Mail to sales@uobdii.com ) and Return the items to Seller's assigned address by EMS or Post. Return Ship cost: Seller Any costs because of customer's wrong operation leads to return will be responsible by the buyers.